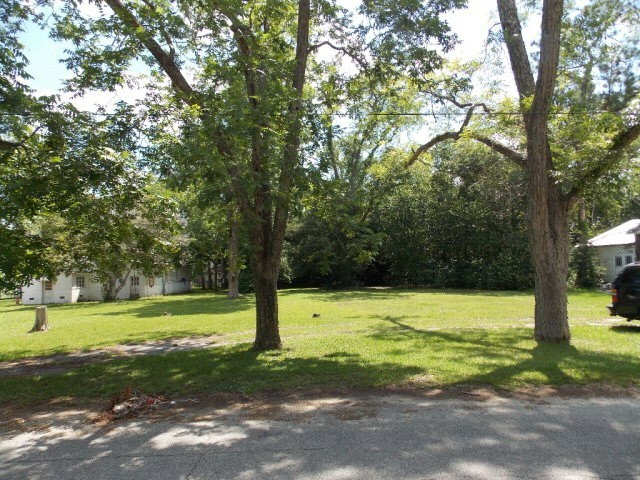 GREAT LOOKING BUILDING LOT!! Cleared and ready for your new home. Convenient to all amenities in Adel, Easy access to I-75. Several nice restaurants just a few blocks away. Excellent price for a building lot.